For the very first time, Rock N Roll Fantasy Camp and GUITAR PLAYER magazine are partnering to deliver the ultimate fantasy for aspiring and accomplished musicians! Whether you are obsessed with guitars, guitar music, and guitar playing or even if you are a bassist, keyboard player, or drummer, all are welcome including novices! Guitar legends Joe Perry, Steve Vai and Eric Johnson will lead this one-of-a-kind camp for guitar zealots — sharing their experience, techniques, riffs, tone tips, and creative concepts in real-world band settings, seminars, and other events. Best of all, you get to play side-by-side with these icons and see their magic up-close-and-personal.  Joe Perry is, of course, lead guitarist for the multi-platinum rock band Aerosmith, a member of the Rock and Roll Hall of Fame, and one of the most influential rock guitarists of all time. Joe’s slinky licks are all over some of the greatest classic rock tunes ever recorded: “Walk this Way,” “Back in the Saddle,” “Sweet Emotion,” “Dream On,” and scores of other radio hits. During the camp, Joe Perry will be receiving the GP Certified Legend Award. Grammy award winner Eric Johnson is one of popular music’s most respected and renowned guitarists. Johnson is skilled in a wide array of musical genres evidenced by the many different styles incorporated in both his studio and live performances including rock, electric and acoustic blues, jazz, fusion, soul-inspired music, folk, New Age, classical, and country and western. Beginners and novices do not be intimidated by this line-up. Rock and Roll Fantasy Camp’s multi-day camps were created for musicians of all levels of any instrument including drums, keyboard, guitar, bass, horns and vocals. RRFC provides all backline and audio gear. Campers are encouraged to bring and enjoy their own instruments. Call Beth at 888.762.2263 ext 5 or visit www.rockcamp.com for more information. This is a camp you do NOT want to miss!